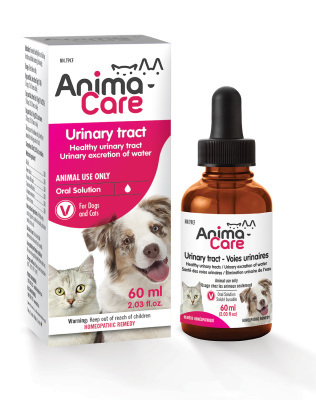 ANIMACARE is a line of innovative Natural Health Products specifically designed for dogs and cats, that offer truly effective, natural solutions for most of your pet’s little aches and pains. The entire line of products has been formulated according to the most stringent standards for quality, efficacy and safety. 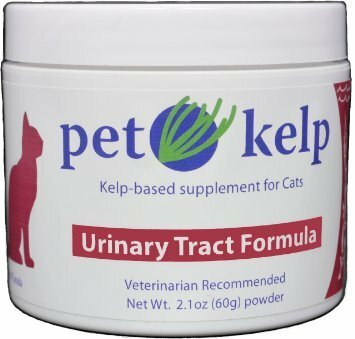 Urinary Tract issues are the most frequent disease seen in cats and dogs. The majority of older dogs and cats have a certain degree of kidney problems; males are affected more often than females. Slippery Elm contains many nutrients (carbohydrates, protein, fat, ascorbic acid, beta-carotene, calcium, and several trace minerals) that can be beneficial for recuperating pets, and it may stay down when other foods are not tolerated. Slippery Elm may interfere with the absorption of certain minerals and pharmaceuticals, so is best given separately from any concurrent drug therapy. 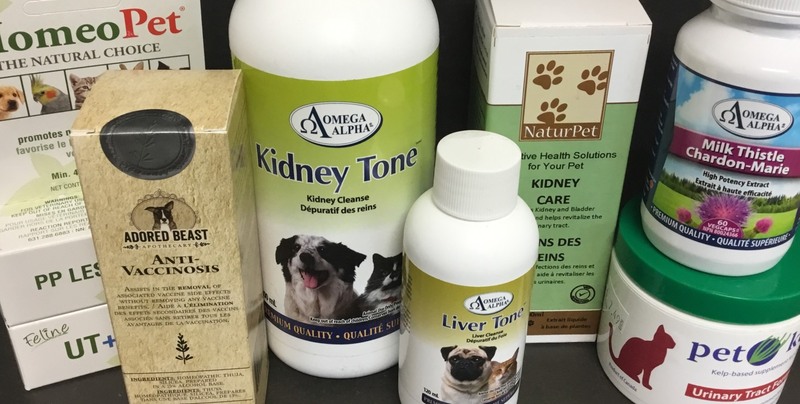 NaturPet is a product line of Natures Formulae Health Products Ltd. that has been developed in conjunction with Veterinarians all across Canada. 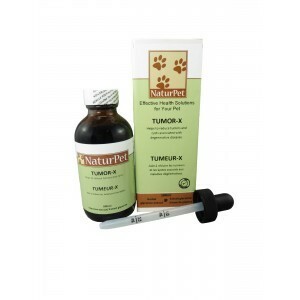 NaturPet products are all Vet approved and effective health solutions for your pet. minerals are essential to maintaining the health of any dog or cat. Veterinarian nutritionists recommend kelp as a holistic source of the essential nutrients pets require. This high nutrient Canadian kelp is blended with immune boosting cranberries to help maintain healthy urinary tract function.